Fork In The Road Blog - Events: Technology. Design. Strategy. 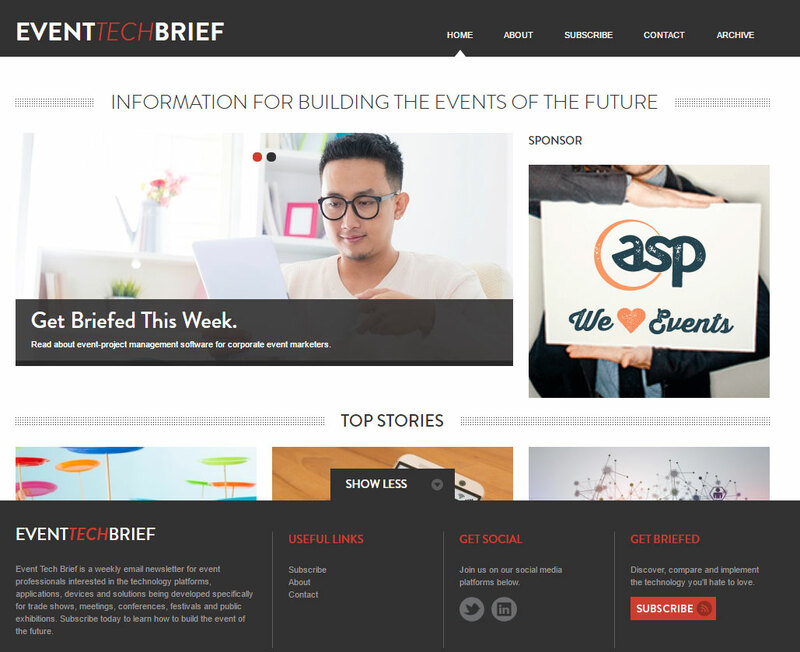 Visit our sister publication Event Tech Brief.